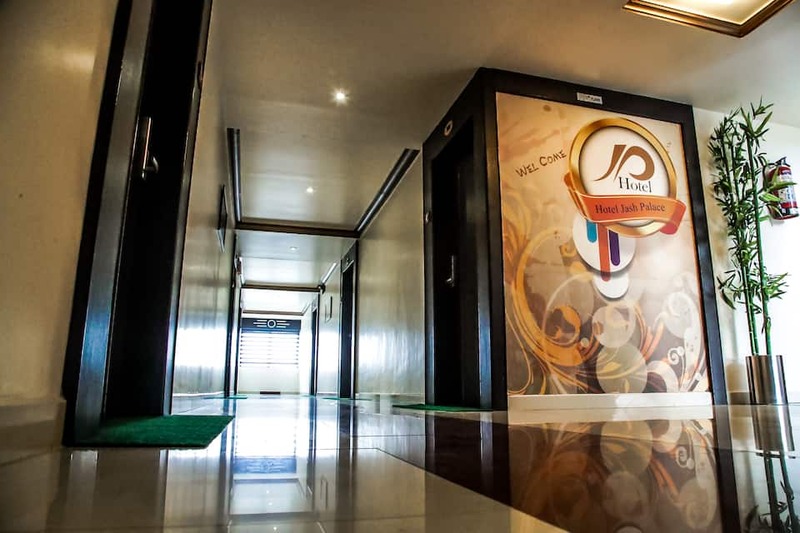 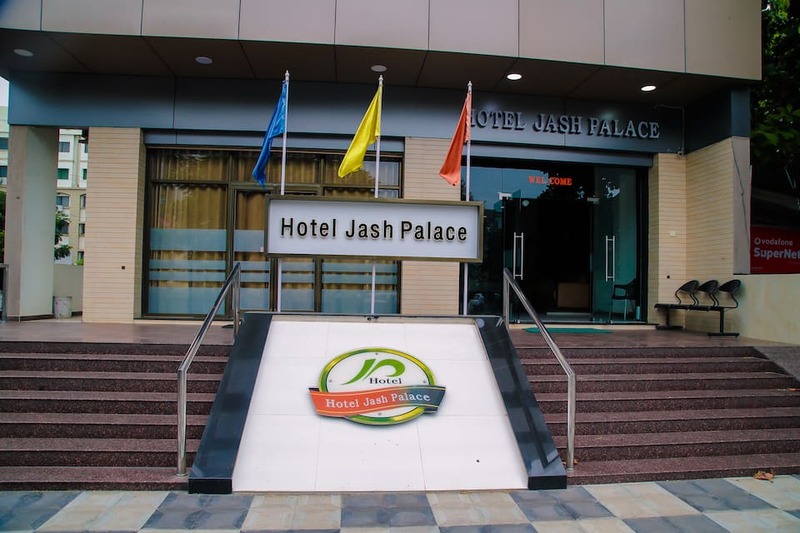 Located at 1 km from the Sir Peter Scott National Park, Hotel Jash Palace offers free Wi-Fi internet access to its guests. 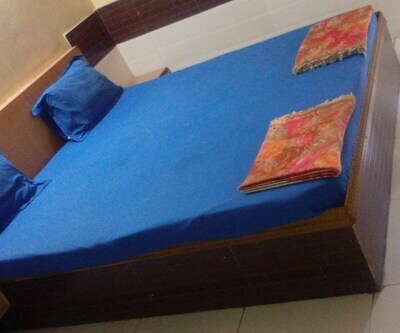 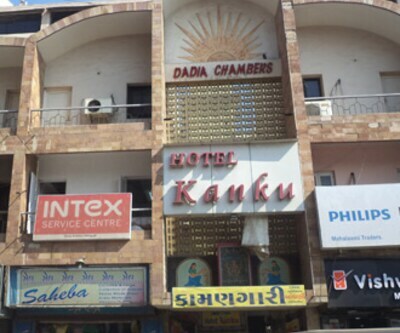 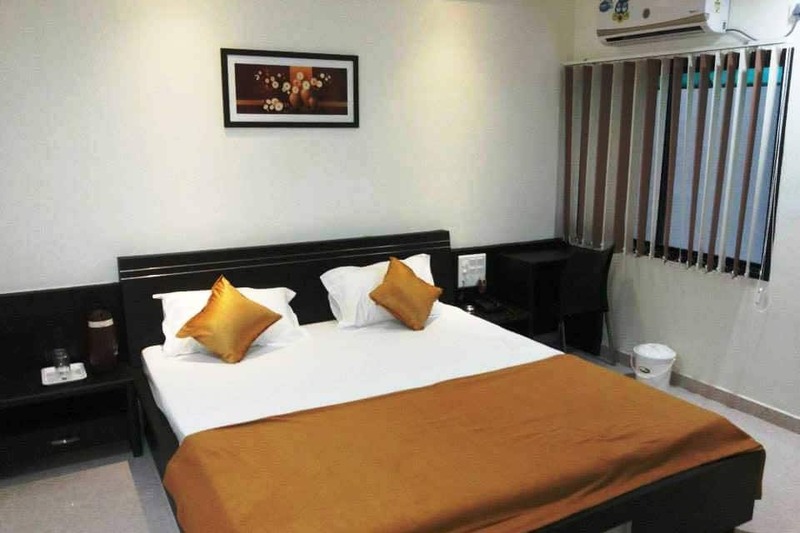 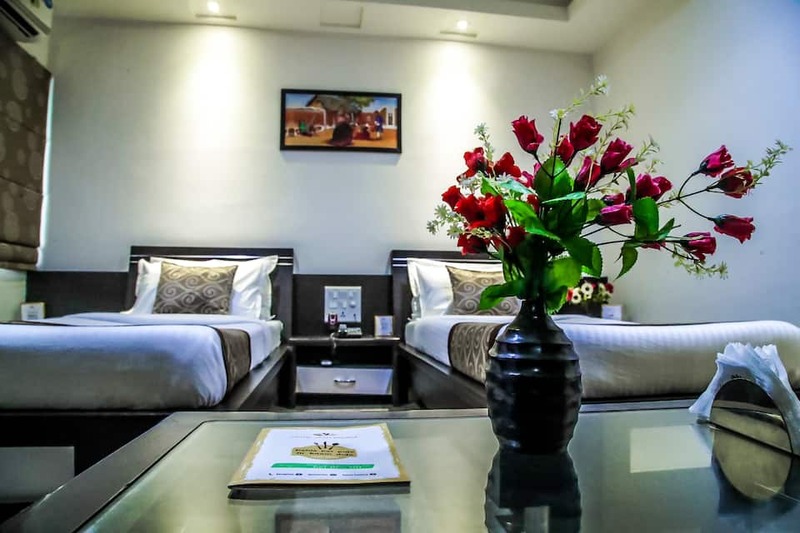 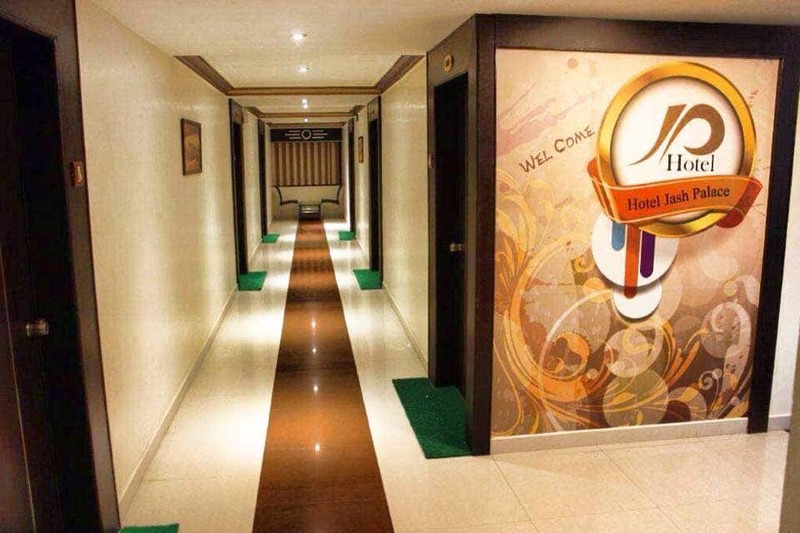 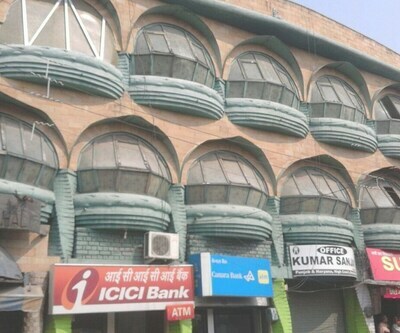 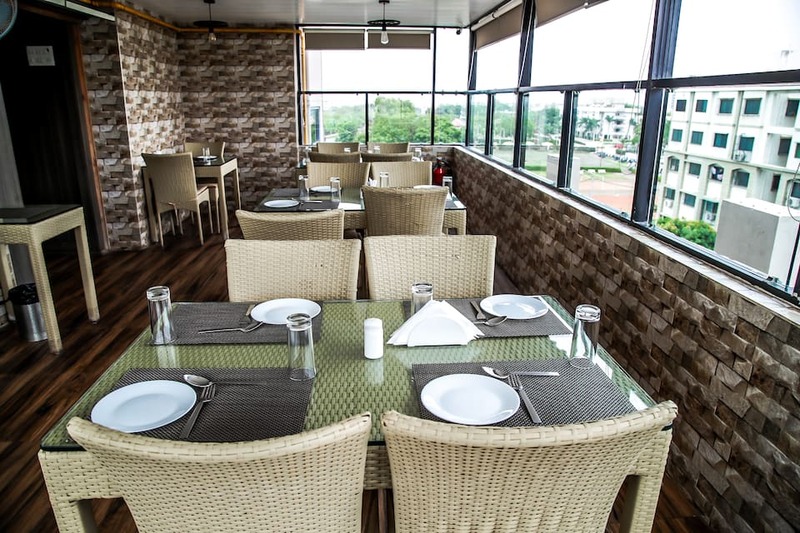 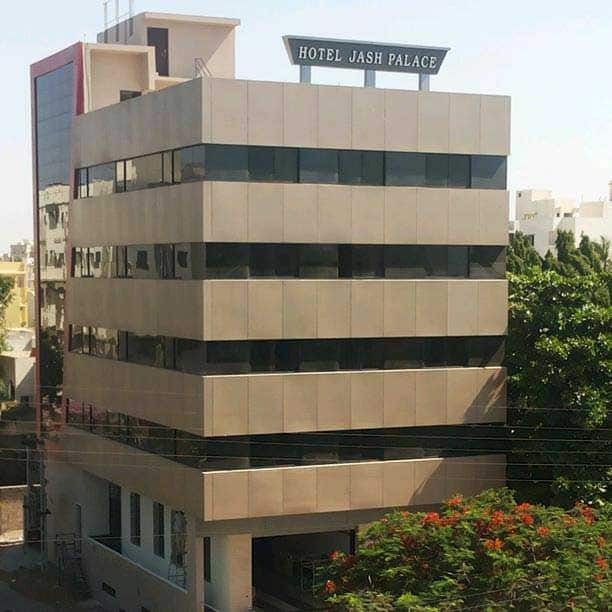 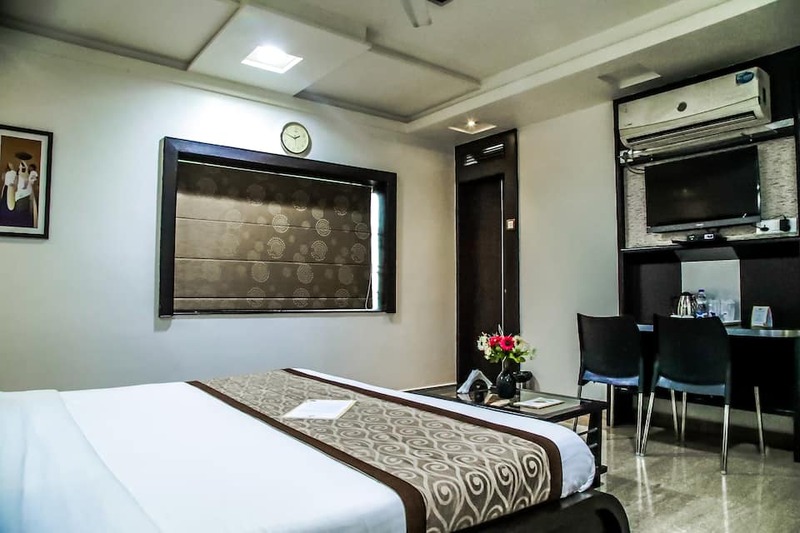 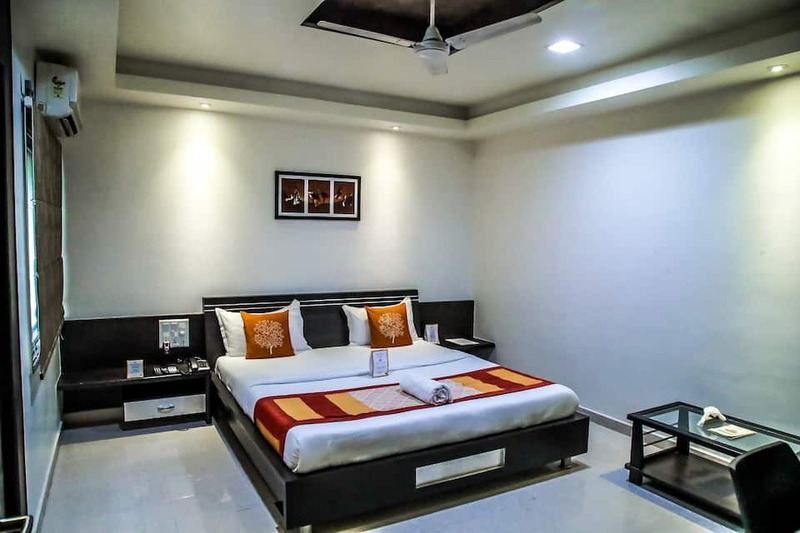 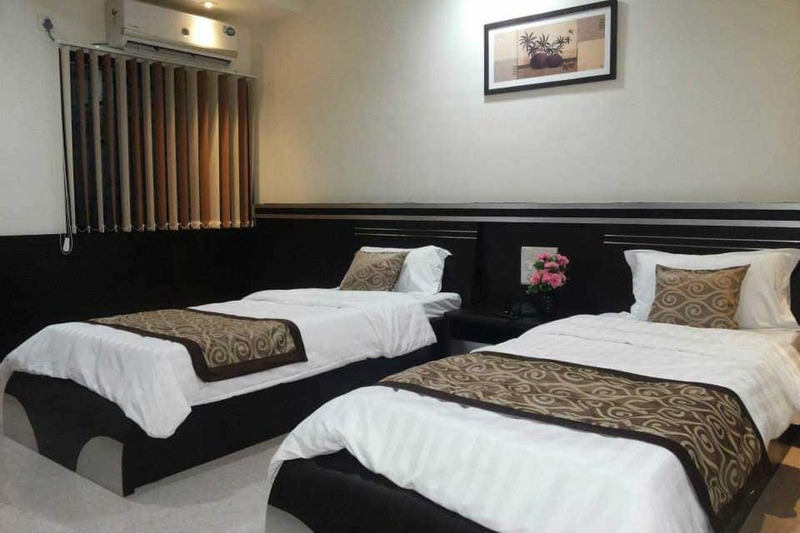 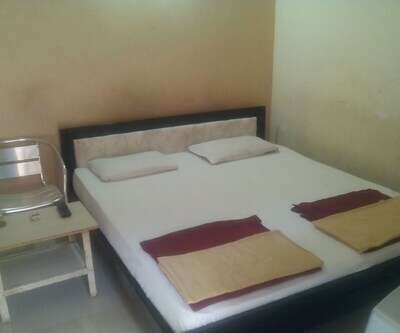 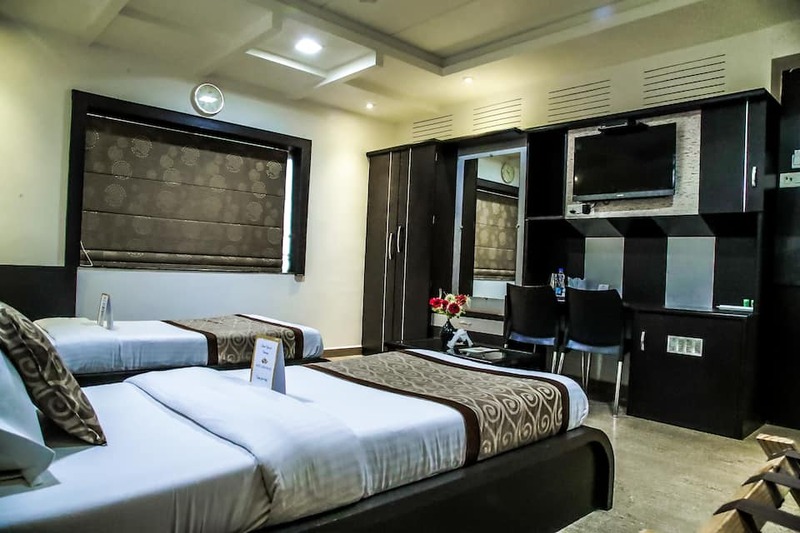 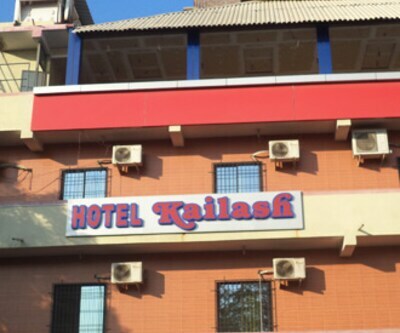 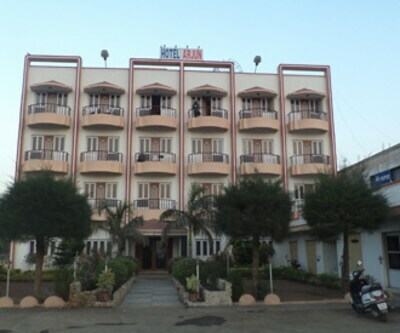 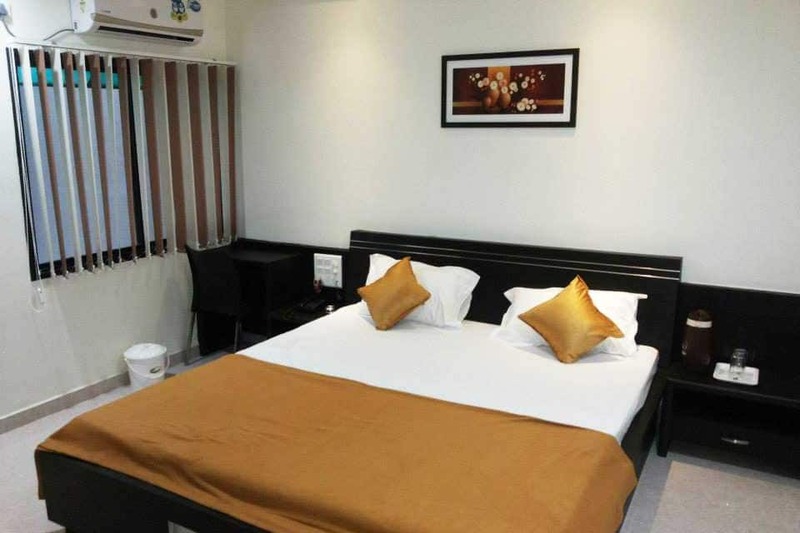 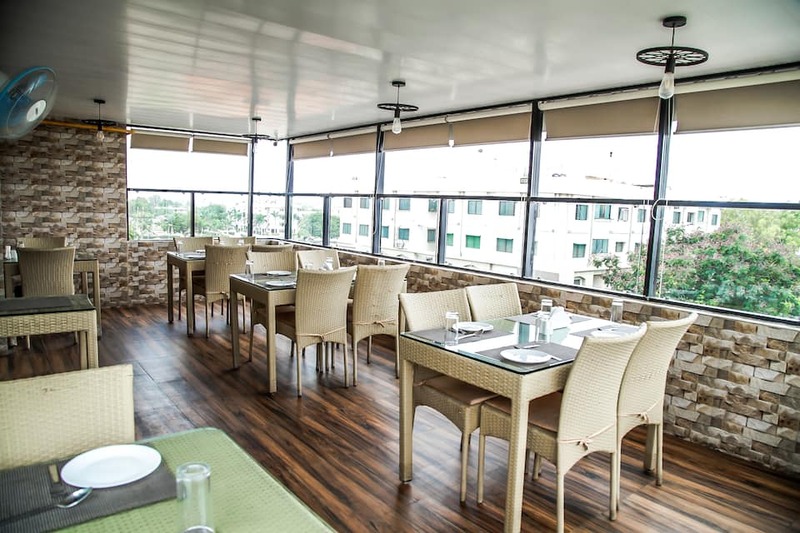 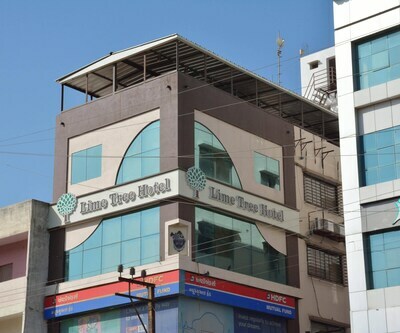 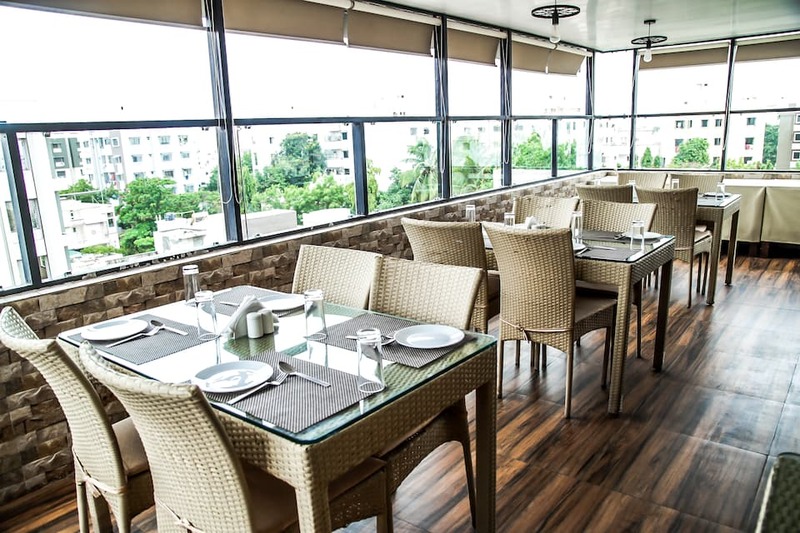 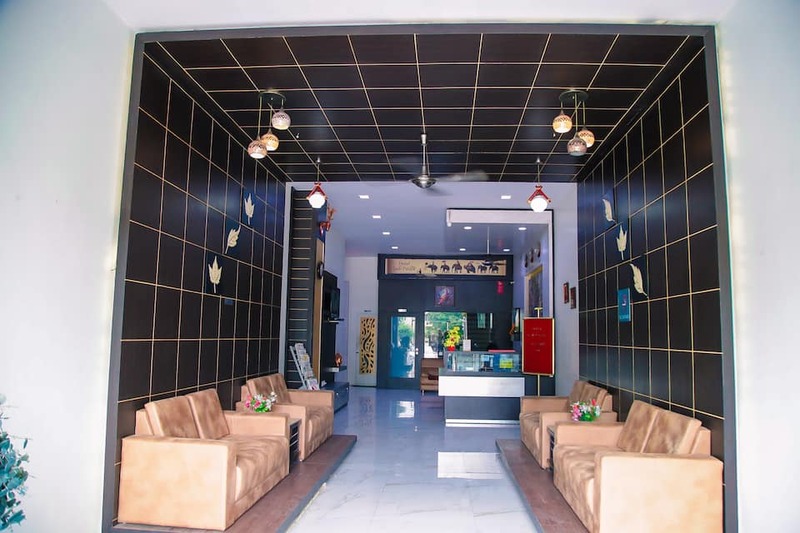 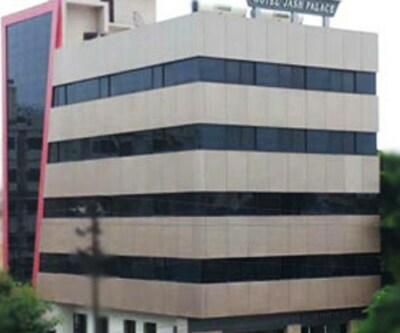 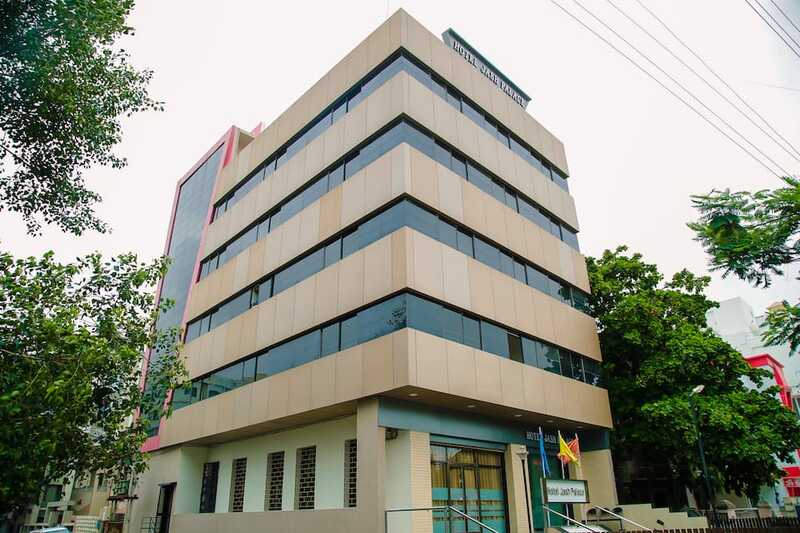 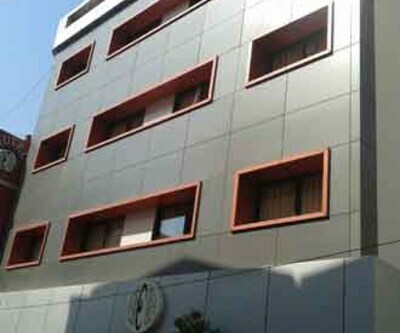 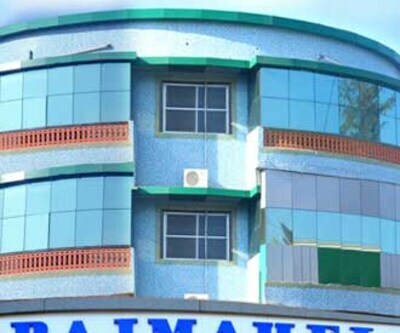 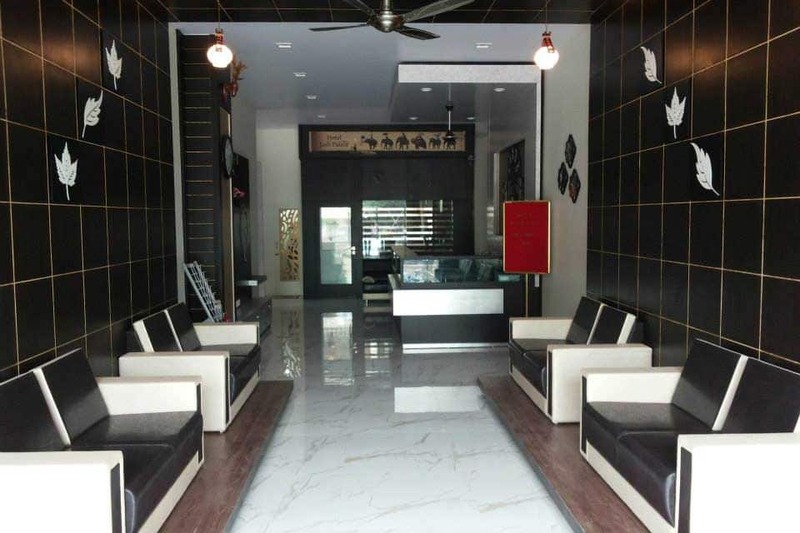 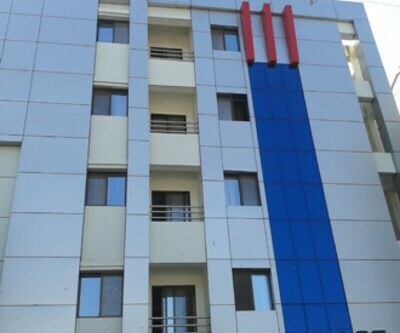 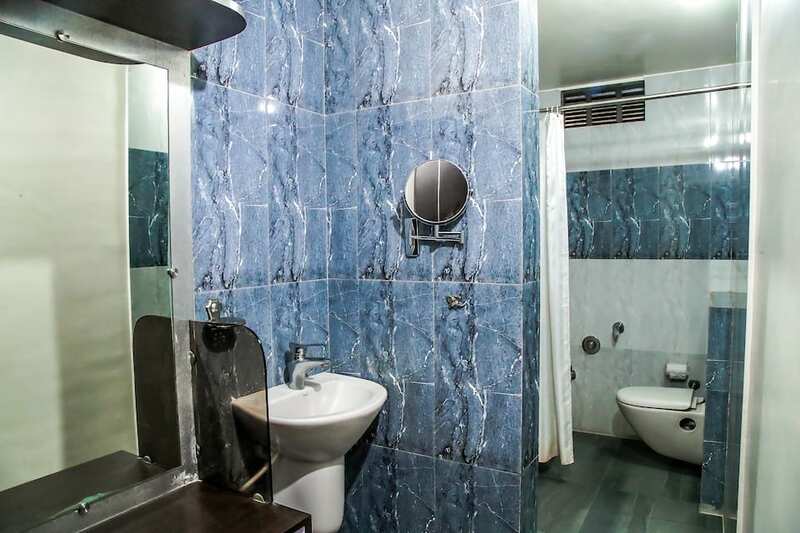 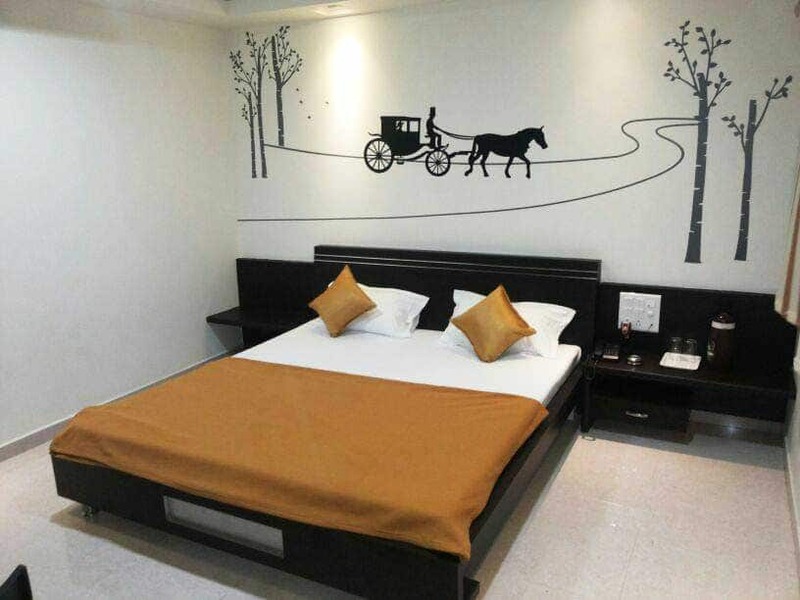 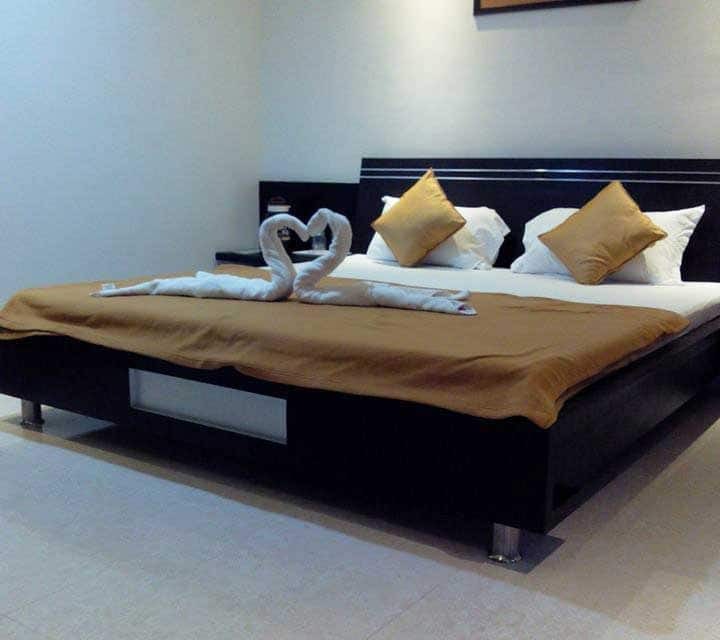 The Sat Rasta Bus Stop is also at 1 km from this Jamnagar hotel.This property has AC rooms with attached bathrooms that receive hot and cold water supply. 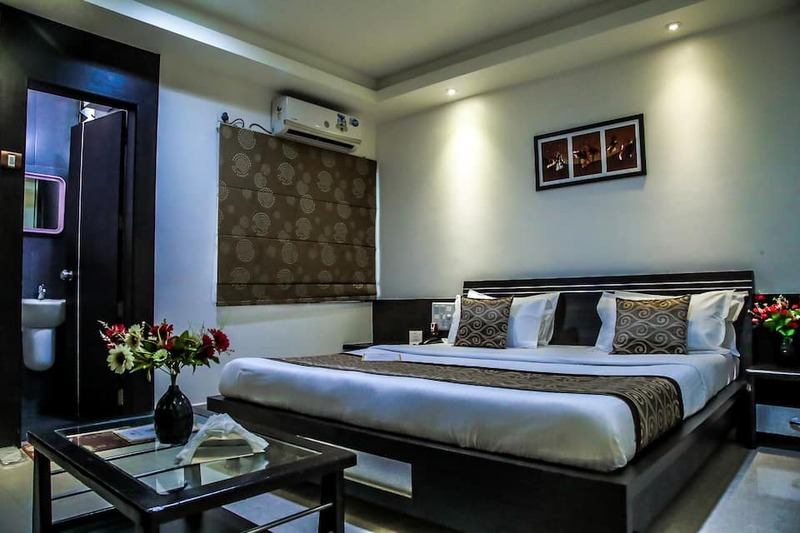 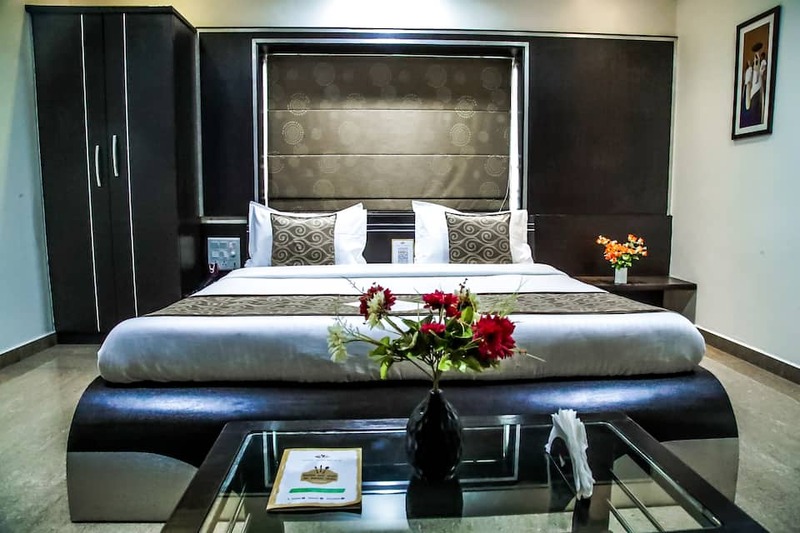 Each room is equipped with a TV and a mini fridge.This hotel in Jamnagar has a 24-hour front desk and luggage storage space. 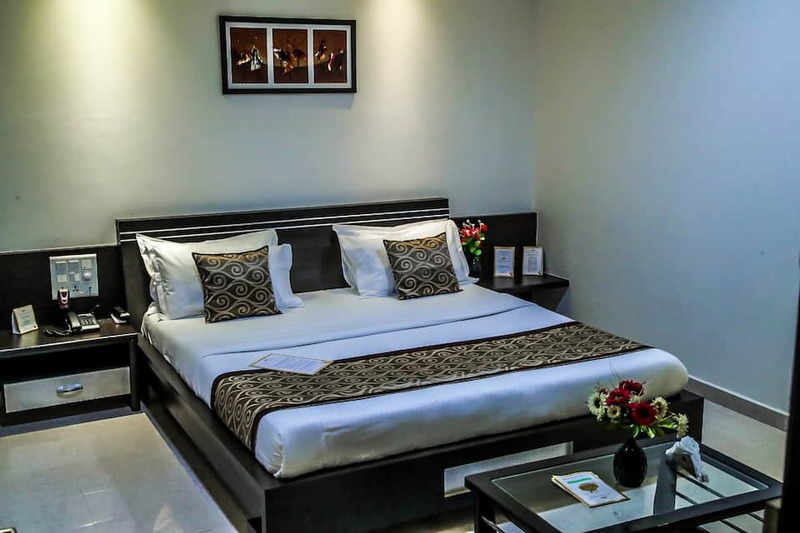 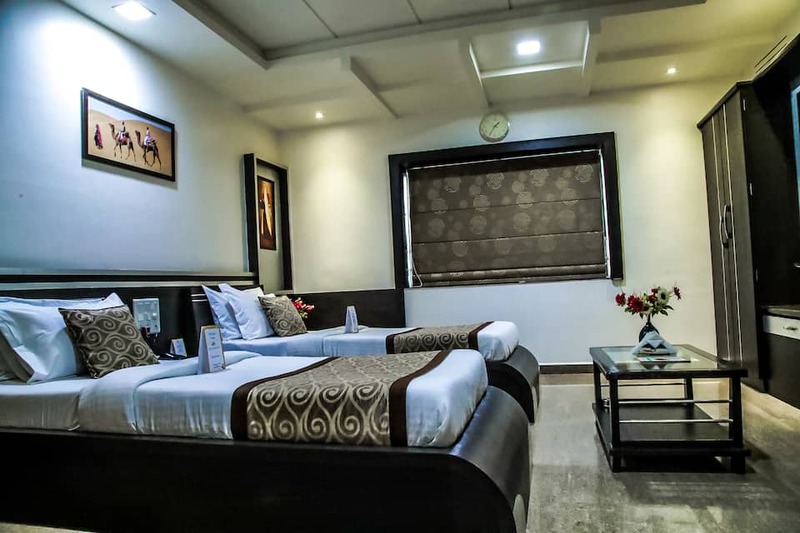 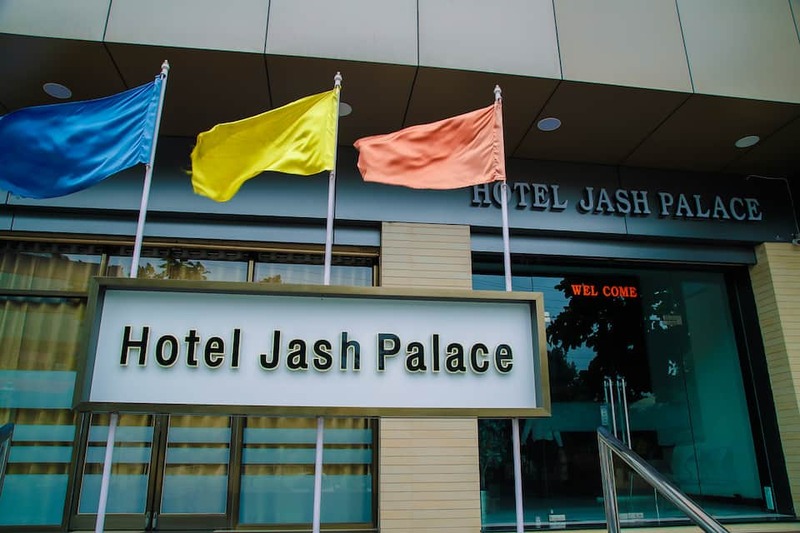 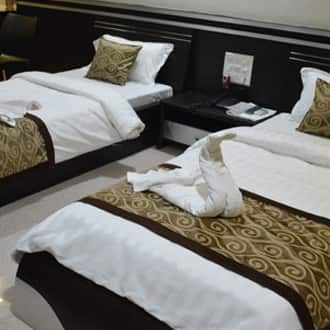 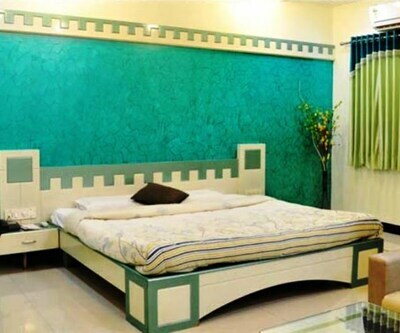 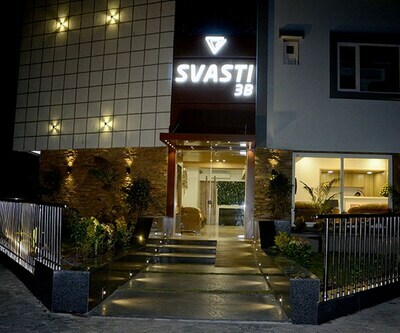 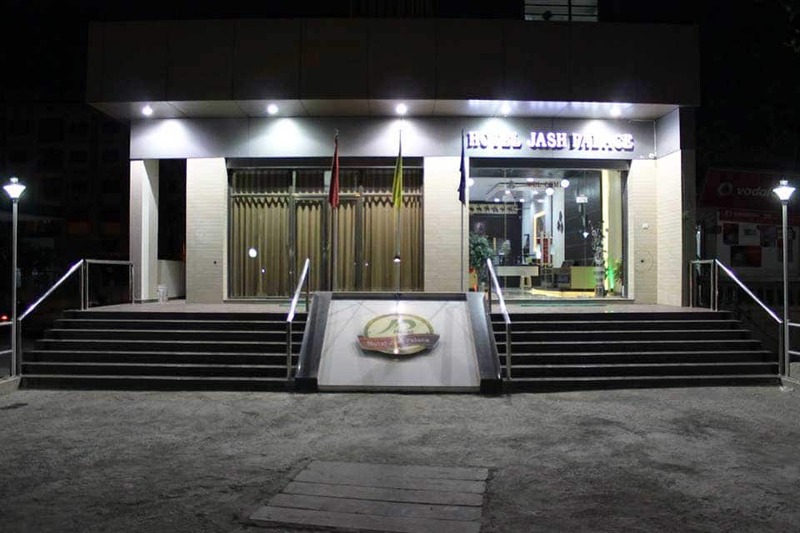 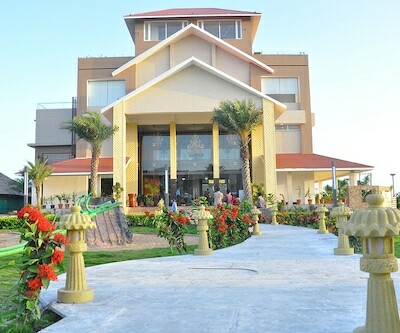 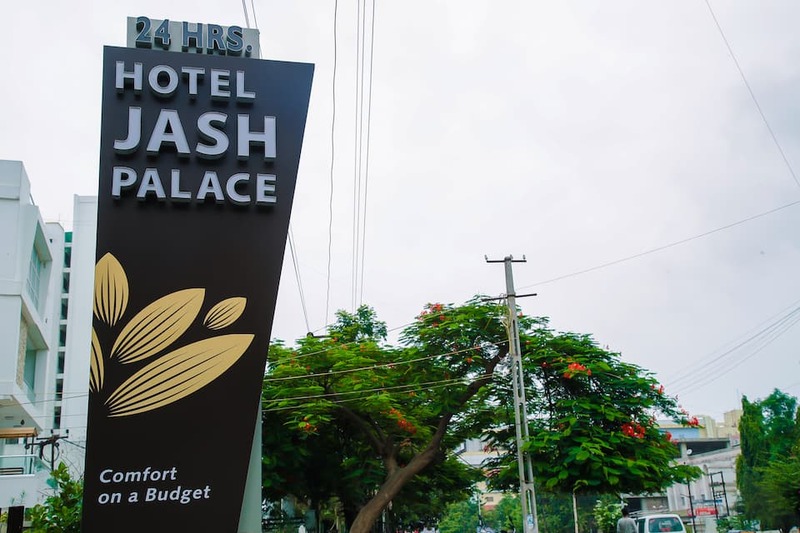 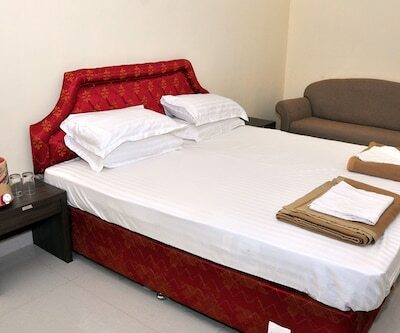 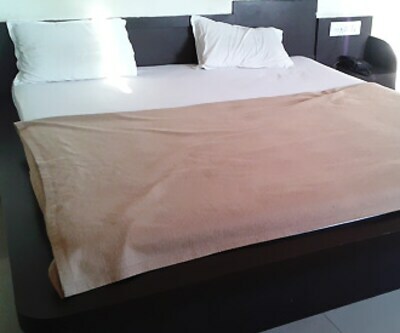 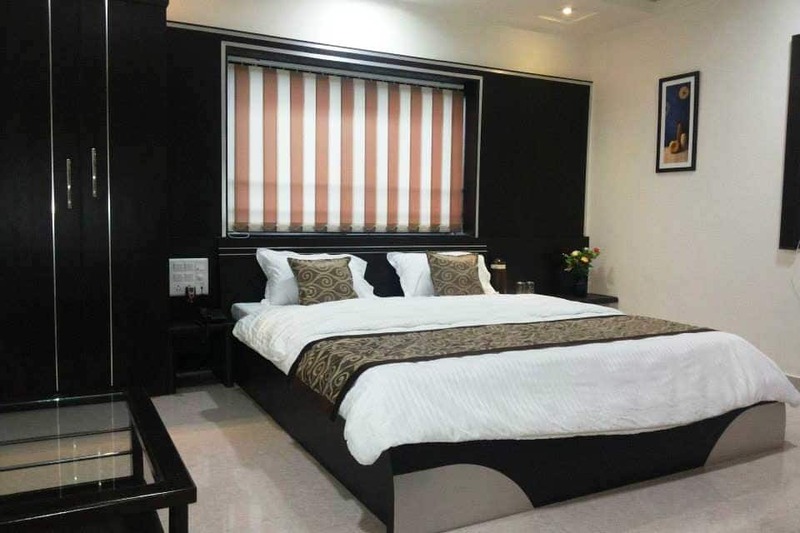 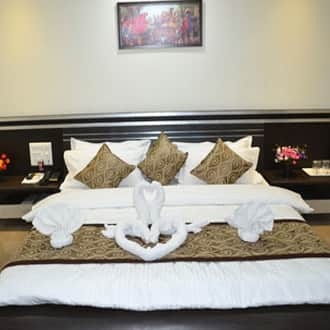 Guests can also avail of laundry service, medical assistance, and room service.Some of the tourist spots that guests can visit during their stay at Hotel Jash Palace are the Lakhota Lake (2 km) and the Pratap Vilas Palace (2 km). 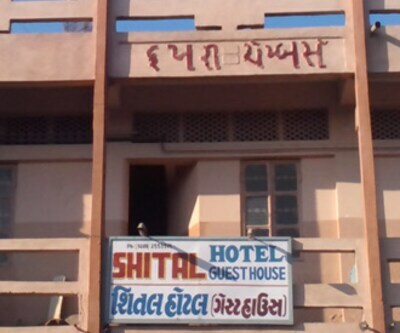 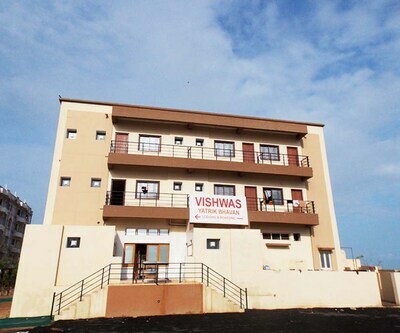 The Jamnagar Railway Station is at 3 km from this property, whereas the Jamnagar Airport is at 7 km. 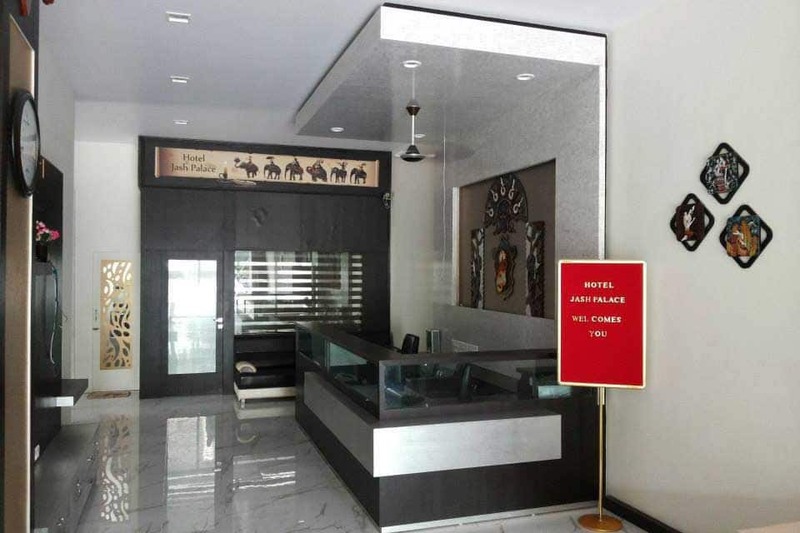 The hotel has a travel desk to assist guests.